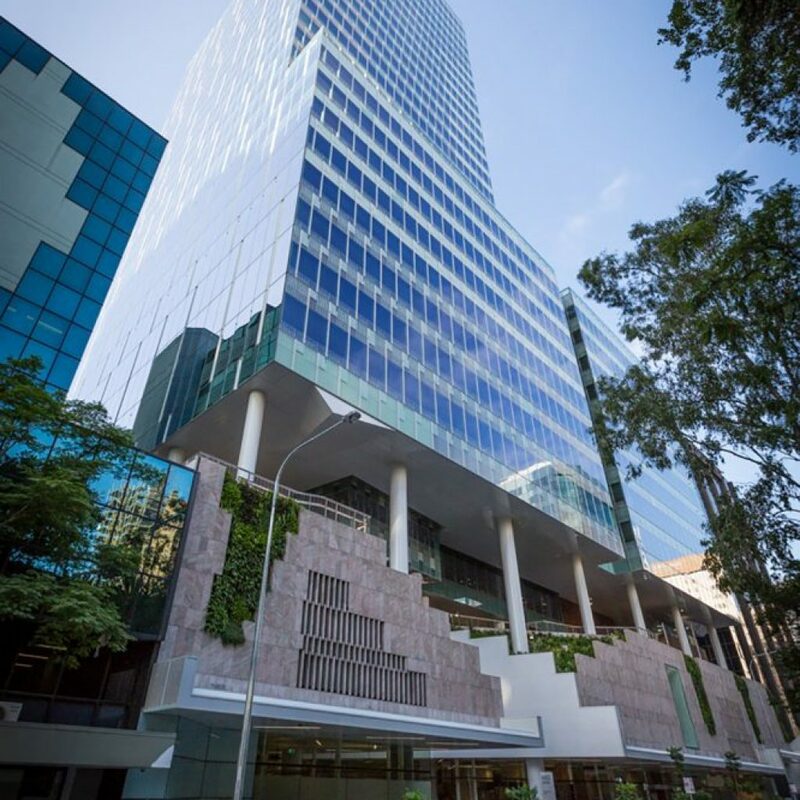 480 Queen Street, Brisbane is a new 31-level premium office tower located in Brisbane’s Golden Triangle precinct and is home to some of the most progressive Australian and global businesses. The project is the next generation of workplace and will be a premium-grade, 6 Star Green Star and a 5 Star NABERS rated building. 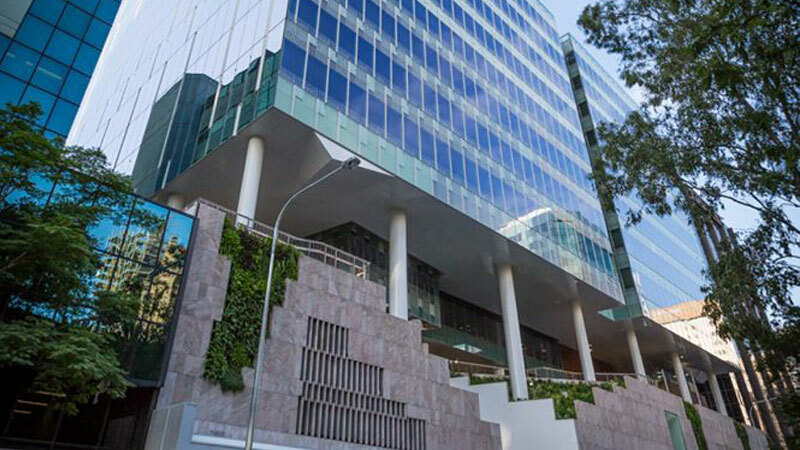 It features Australia’s first all weather in-built parkland located on level 4, the Grove and a skyrise rooftop entertainment area for building occupants. Flowtech National worked very closely with our client on managing and coordinating a successful completion of this project. There were number of technical requirements of this project that had to be delivered over a number of stages , these included, duct leakage testing in accordance with AS 4254, testing and balancing of the chilled beams (air side) prior to the availability of the central plant and BSRIA flushing of a reverse return chilled beam system. We successfully utilized our purposed built flushing and portable fan rigs to overcome these delivery constraints . We also successfully overcame the tight time frames associated with integrated fit out of tenancies by providing engineering support and a whole of building approach for our client.